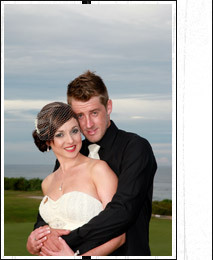 Our Photo & Video Packages. We have complimentary video with all of these packages. 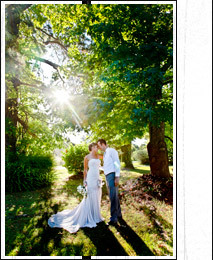 We edit so you have highlights of your wedding day. 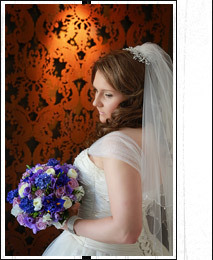 Photography from the Brides & Grooms house, pre ceremony. This is basic video on a tripod so you can enjoy your wedding over again. 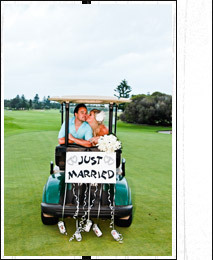 Travel fee applie to all Sydney Weddings. The video is of the ceremony then reception through to end . if you want video from dressing and on the photo shoot then add another $500 to this package and you have 1 photographer and 1 videographer for the day, we start at the grooms house then go to the brides house. A travel fee may apply for some areas check first. No fee for the Hunter Valley,Central Coast or Newcastle. No copyright on our USB's, DVD's or slideshows. Reception up untill midnight capturing all the beautiful moments from your wedding day. USB with all the photos taken on the day in a protective case. 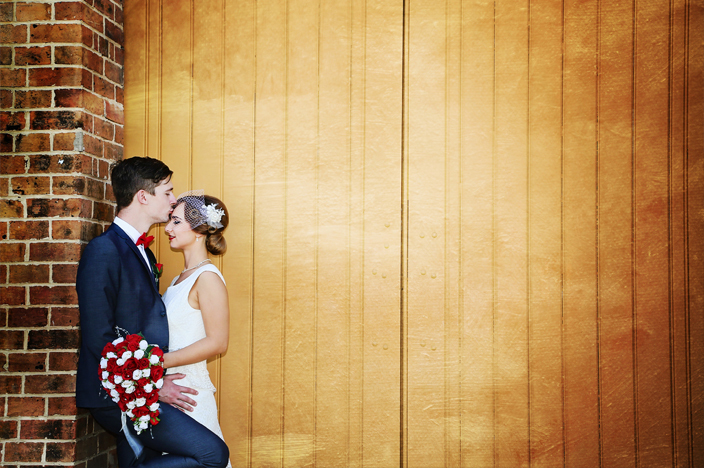 No limit on photos, we give you what we take not just 400 or 500 photos, we think that every couple deserves every photo. Please provide 3 meals. Travel fees may apply please check. These packages are for photos editted on USB ready to use. No copyrights, no watermarks and no limit of photos with these packages. Don't forget to feed your photographers on all packages, except the small Budget Photo Packages. Remember they will be with you most of the day. ** All our packages receive their photos in high resolution on a USB with NO Copyrights attached so you can print extra photos for family and friends. We give you every photo we shoot. We reserve the right to change any package price & content but once you book & pay your deposit your price is locked in with us & we won't change it. *Deposits are non refundable so please book wisely, all deposits are held in a holding account. Album selections must be in within 6 months after the wedding date or printing fees will incure. Please note: No cameras, guests, friends or any other persons are allowed on our formal photography shoot. 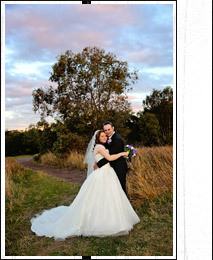 We are the contracted photographers and will work hard for you on your wedding day. We like at least 2 hours of photo-shoot time, this does not include travel. we reserve the right to change package content if suppliers change products, however we will try to source products and prices to as close to old package products. Gunnedah Tamworth Coffs Harbour just a few places we go.